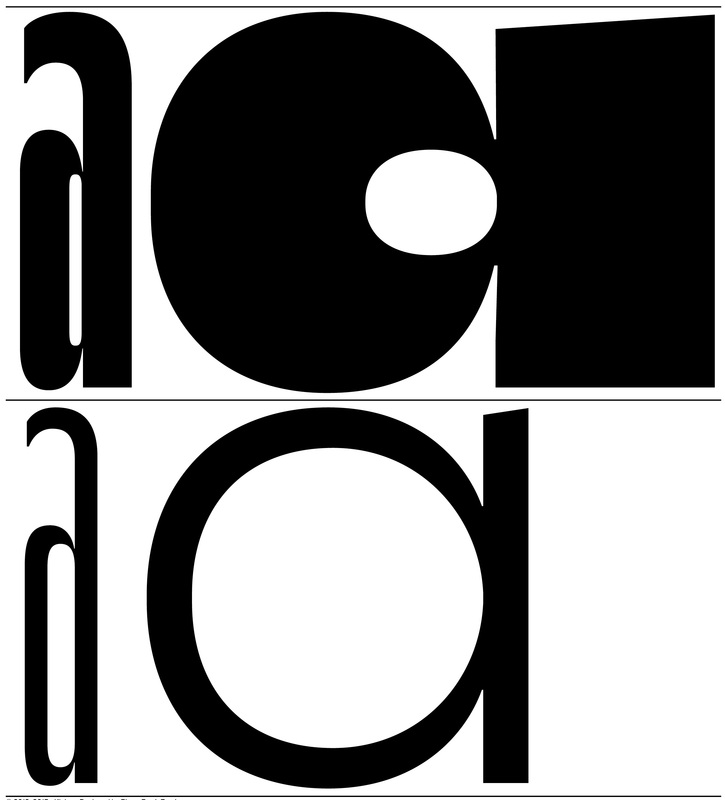 Pierre Pané-Farré is a typographic designer based in Leipzig and co-founder of Forgotten Shapes. 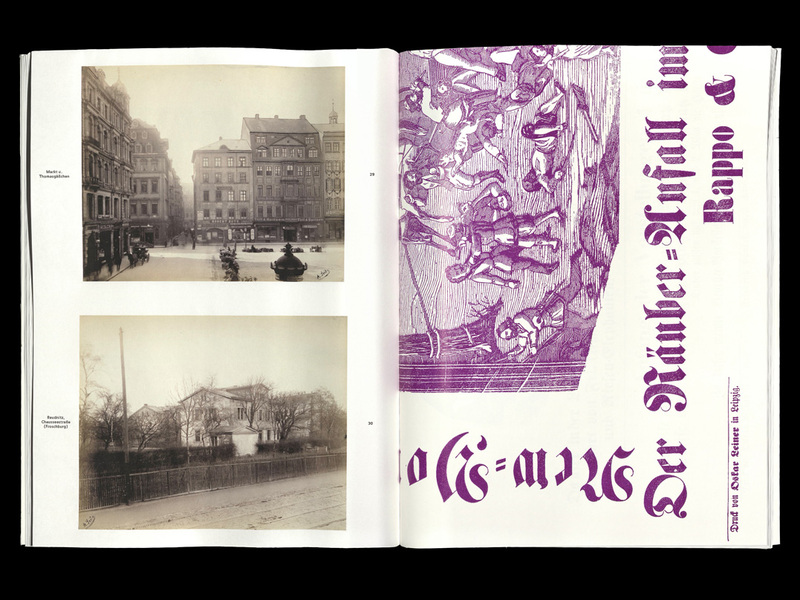 His work concentrates on the conceptualization and design of books, typefaces, visual identities as well as posters and other printed ephemera. 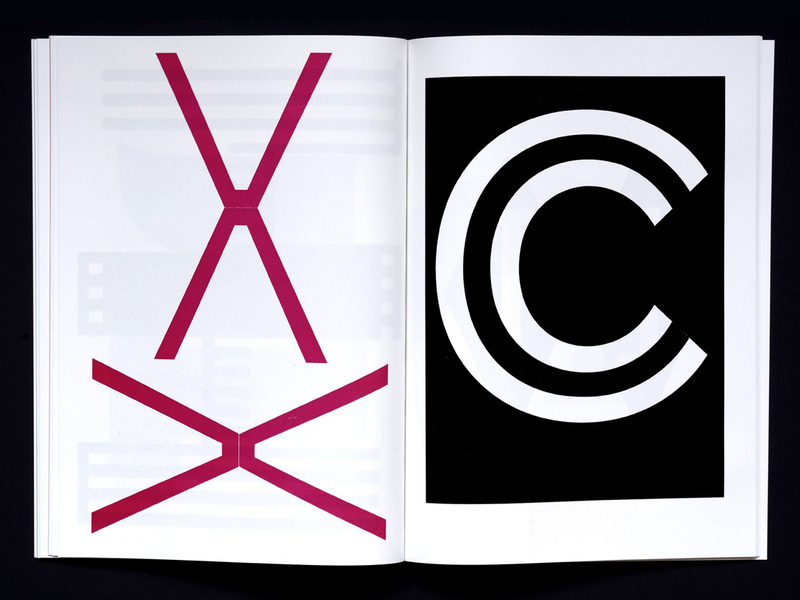 Next to his design practise his work has been devoted to teaching and historical research in the field of type design. 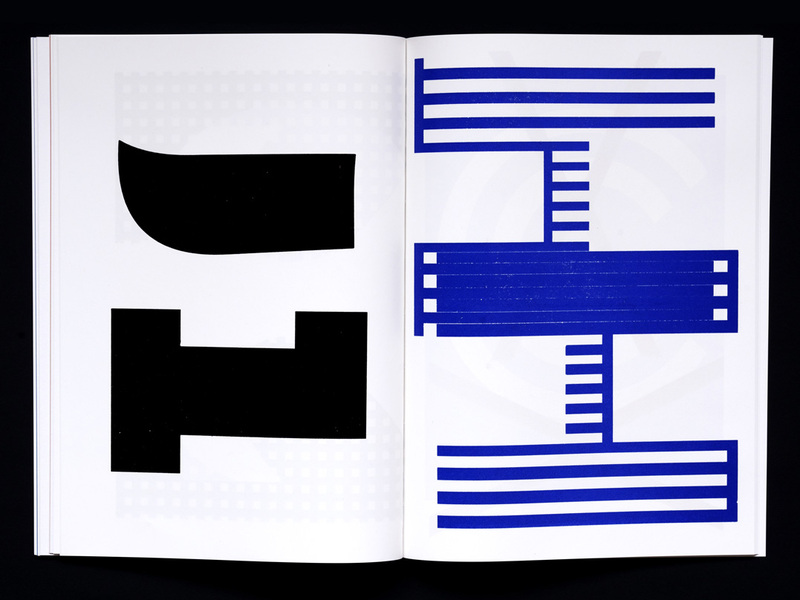 In 2014 he co-curated Vom Buch auf die Strasse, an exhibition at the Printing Museum Leipzig about large letterforms of all kinds. He is currently preparing a Conspectus of German 19th century wood type manufacturers and researching on the emergence and development of the stencilled poster in France in the late 18th and early 19th centuries. 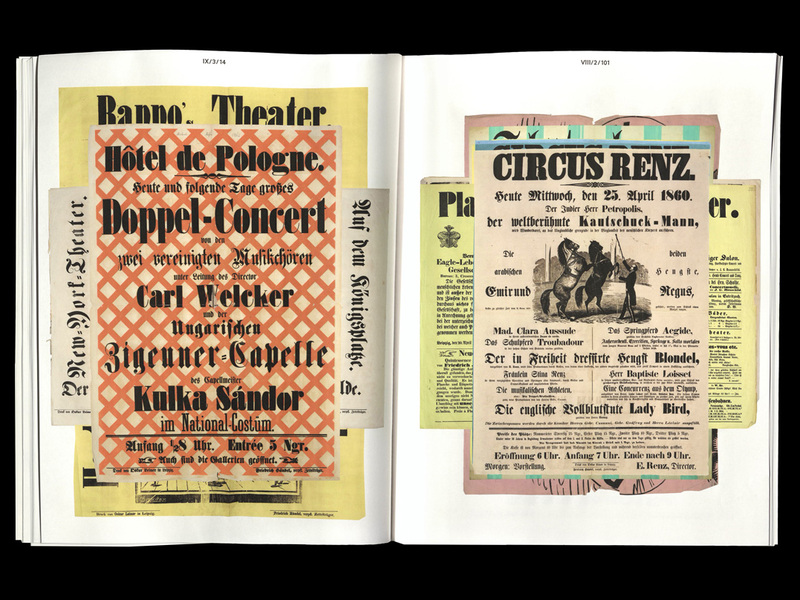 For his research on early 19th-century poster typefaces please refer to his work Affichen-Schriften.